Most of us are planning to celebrate National Wine Day on Friday as we celebrate all other Fridays — by drinking wine — but with that in mind, Whole Foods is having an epic rosé wine sale that will score us 20 percent off all of the rosé wines in the store, which, according to the beauty that is math, means that for every $100 we spend on wine, we’d be getting $20 off… which means we can get more wine. Right? The sale will only last one day and actually marks the end of the giant spring wine promotion Whole Foods has been doing the last two months, which included a variety of 12 rosé wines from around the world, such as Pure Provence Rosé, Orlana Rosé Vinho Verde, Skouras Zoe rosé and Summer Water Rosé. There were even canned wine options, such as Presto Sparkling Rosé and a canned rosé available in a four-pack from Mirabeau. 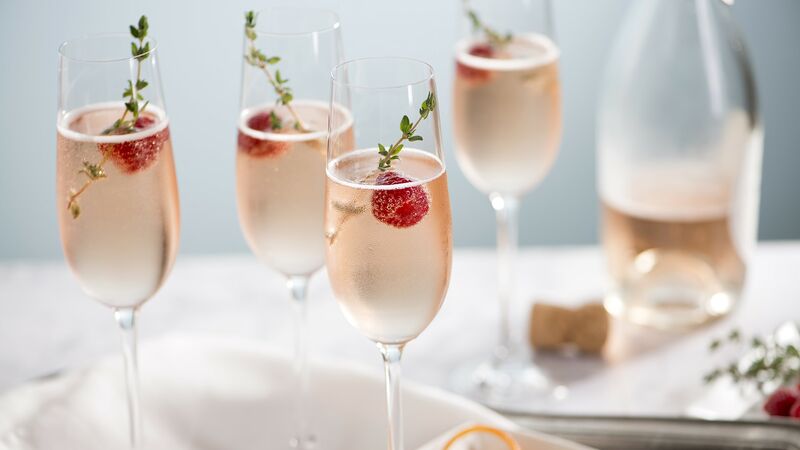 “The popularity of rosé wines has never been higher, and our team worked to curate a really interesting and diverse selection for our shoppers to sample. We are excited to share these wines and encourage shoppers to take advantage of these deals while they last!” said Devon Broglie, master sommelier and global beverage buyer for Whole Foods Market in a press release. This is the perfect way to celebrate the day of wine — and months of a great sale.